Guitar Treats - Page 2 of 100 - Keeping up with the best guitar lessons, contests, stories, and more! 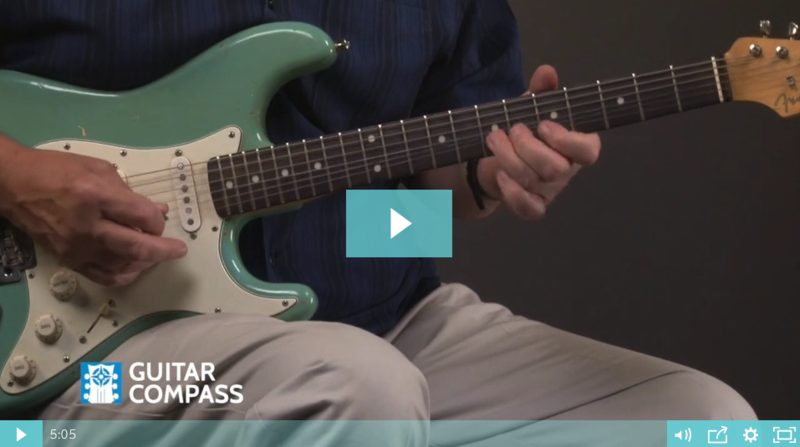 Jody Worrell from Guitar Compass has a new lesson on how to create bends in the style of Jeff Beck. These take a lot of practice, so get started! In Jens Larson’s new video, he’ll demonstrate how to play the jazz classic, “Autumn Leaves,” and how to incorporate arpeggios into the process. Need a quick guide to “Travis Picking?” This short video from Gareth Evans will give you the basics! PureMix is hosting a gear giveaway in which you can win $13,000 in gear! Contest Ends October 23. Enter at PureMix.net. 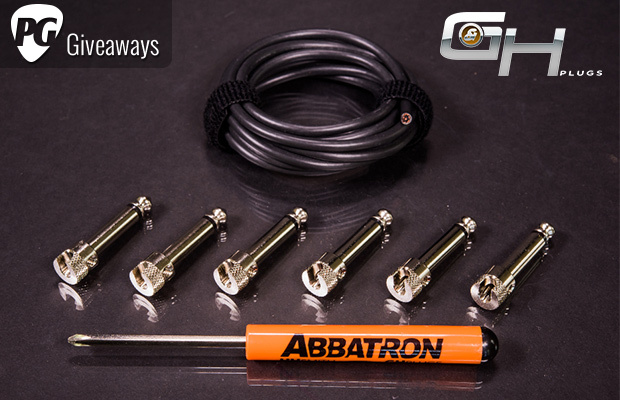 Premier Guitar is offering a gear giveaway in which you can win a solder less cable kit from G&H Plugs. Make your cables with ease! Contest ends October 4. Enter at PremierGuitar.com. O.A.R. 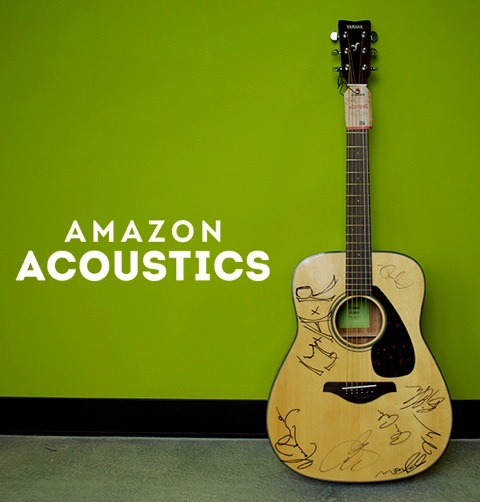 and Amazon Music are offering you the chance to win a Yamaha FG800S Acoustic Guitar, signed by the members of the band. Contest ends October 24. Enter at Relix.com. 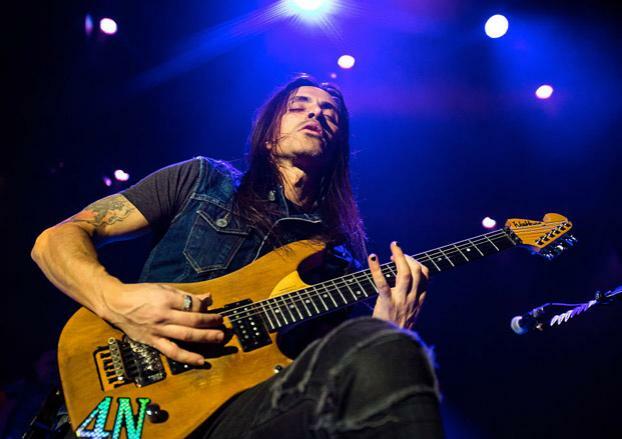 Guitar World has a great lesson on the tapping style of Nuno Bettencourt. If you’ve never tried finger-tapping, here’s the lesson to check out! 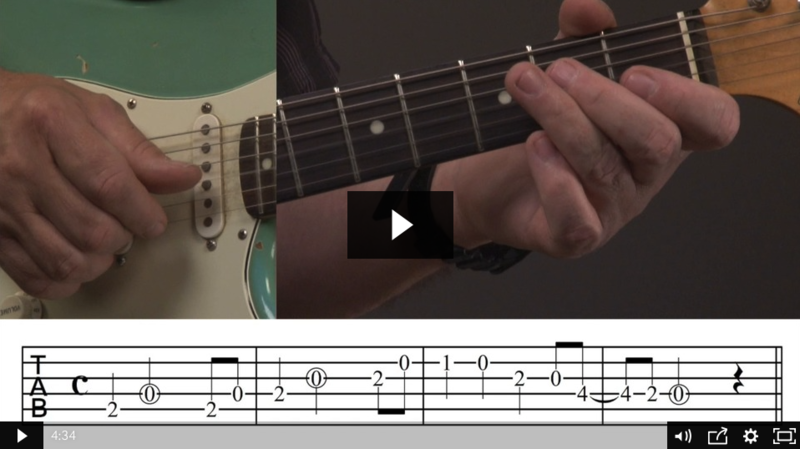 Guitar Compass has an easy lesson on playing a guitar lick in the style of the Eagles. Learn a simple approach to getting a sound like Don Felder. 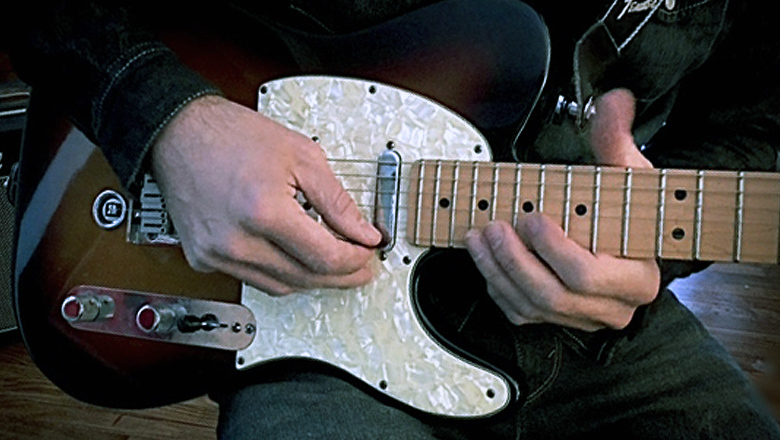 Wes Theobald has a brand new lesson on playing “Working Man Blues,” a classic by Merle Haggard. The Kemper Profiling Amp is beautiful, by the way. ESP and Seymour Duncan are offering you the chance to win a E-II Eclipse Electric Guitar, loaded with a JB pickup in the bridge and a ’59 pickup in the neck. Contest ends September 30! Enter at SeymourDuncan.com. 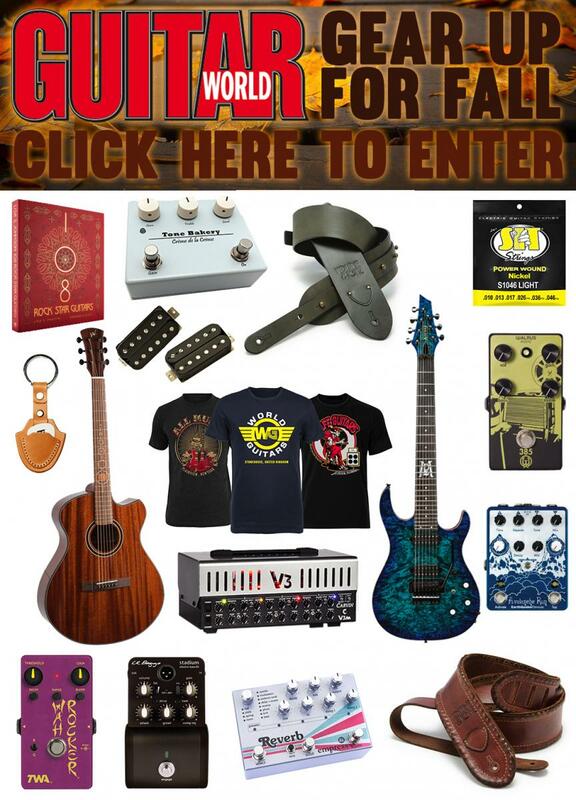 Guitar World has a huge gear giveaway featuring items from Carvin, Walrus Audio, and more! With so much offered here, it’d be crazy not to enter! Head over to GuitarWorld.com for your chance! Contest ends October 31. 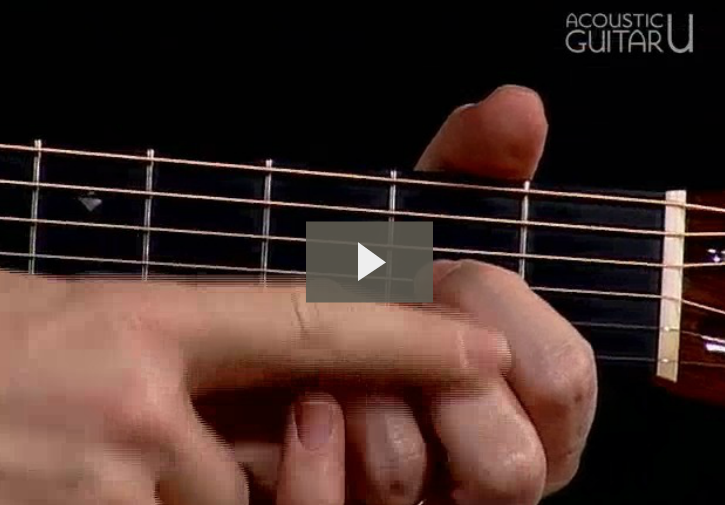 Acoustic Guitar has a video lesson with a few tips on how to create clean sounding chords. It’s quick, and contains great information for the beginning guitar player. 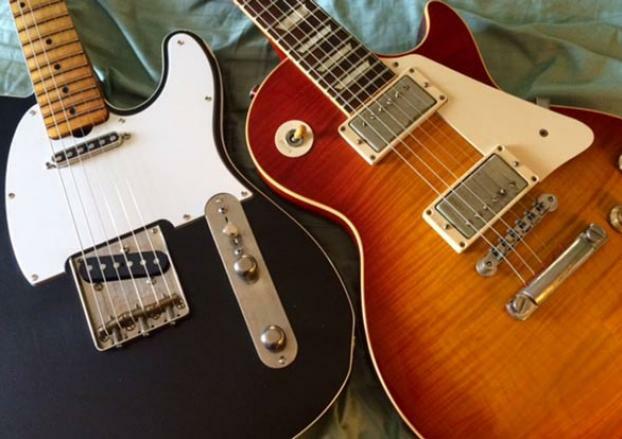 Curious as to what the similarities and differences are between a Telecaster and a Les Paul? Then head over to Guitar World as Darrell Braun will compare the two models. Guitar Player has a short list of things that are good to know about the guitar in which you may have previously been exposed to wrong information. It’s short, and debunks a few myths of the instrument.